The Connection family of companies has been trusted for more than 34 years to connect people with technology that enhances growth, elevates productivity, and empowers innovation. 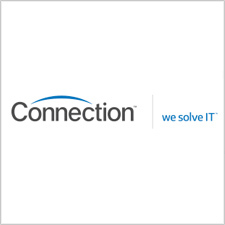 As a National Solutions Provider, our teams at Connection, GovConnection, and MoreDirect include experts who specialize in customized services and solutions for the healthcare market. Learn more at: http://www.connection.com/health.